Would you like to know how to Choose an iPhone Case or Skin? Over the past few years, mobile phones have become not only a tool to contact your friends, family or associates, it has also become an accessory. You see more mobile phone manufacturing companies such as Apple and Samsung producing phones that are packed with features and more appealing to the eyes. The selling point isn’t just what it can do but how does it look. We now see sleeker designs, thinner models, and styles that fit the personality of the user. These things have also made the mobile phone more expensive. Having an iPhone is more or less like a small investment and protecting your investment should be priority. In this article, I will be discussing how to choose an iPhone Case or Skin. Factors to consider and what case protect your phone from what. Besides the usual insurance plan some decide to get, what is another way to protect your phone? Casing it up!. 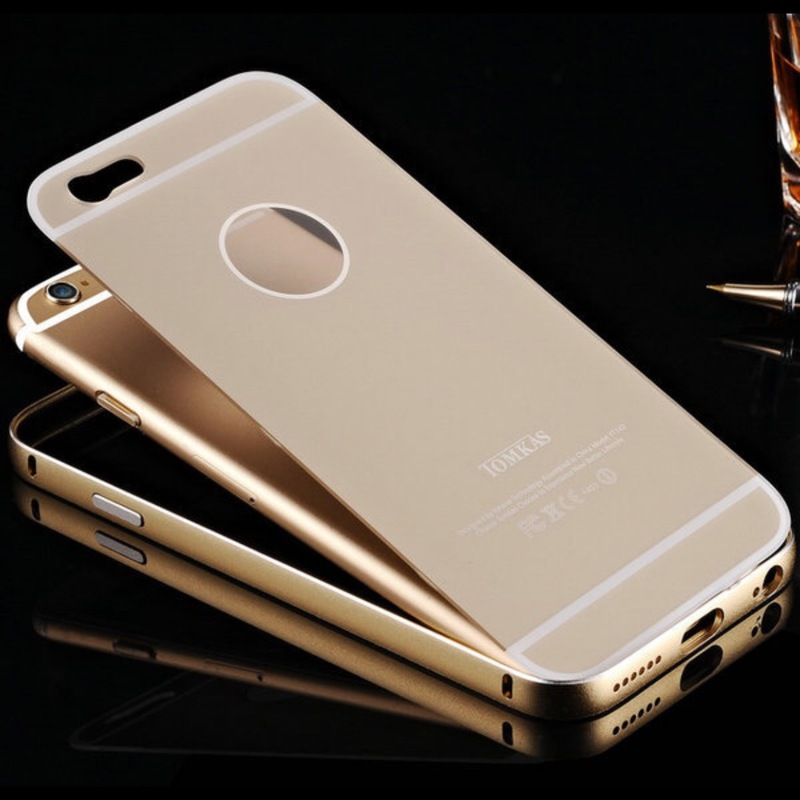 Getting a phone case can protect your phone from scratches, drops, etc is a good way to start when you are trying to figure out how to choose an iPhone case. When it comes to choosing an iPhone Case you must first of all understand your personality and your phone handling habits. If you are someone that drops their phone frequently, you may want to lean towards phone cases that are anti knock. You may also want to use a skin under your phone case. 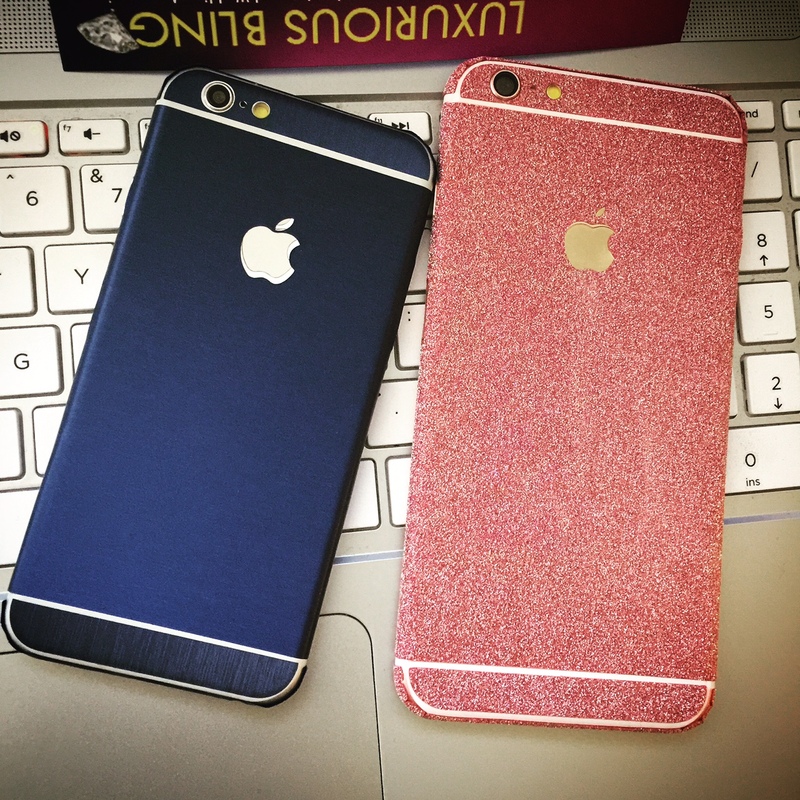 An iPhone Skin covers the body of the iPhone. This significantly reduces the chances of getting scratches on your phone because the body of the phone is primarily covered. If you are someone who drops your phone often, a skin or sticker will not fully protect you from dents. This is where it is wise to get a phone case that protects your phone from dents. iPhone skins do come in a variety colors for both male and female users as you can see HERE and HERE. so finding a skin that suits your taste is not difficult. If you love how your iPhone skin looks and just want an extra protection. You can also use the Ultra Thin iPhone Clear Case over your iPhone Skin. This is effective to protect your phone from scratches and minor falls. Other options for those who tend to drop their phone more often than others but still wish to stay stylish would be to get a Metal Frame Case. The frame case proved itself to me one day when I dropped my phone on concrete from a high distance. My phone came out unscathed and although my Phone Case suffered minor scratches, it has no cracks or dents. The frame cases are a two in one case. The back slides off so you can use different backs or use a glitter skin beneath the frame. I recommend these Metal Frame Cases for both hard and soft iPhone users. They are stylish while still getting the job of protecting your phone done. 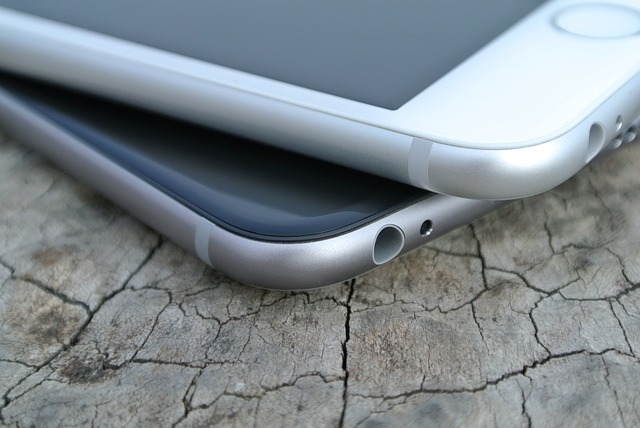 If you are a soft iPhone user, meaning you are not prone to dropping your phone majority of the time. You can probably get away with less protection. At the barest minimum it is wise to always protect the screen on your iPhone. 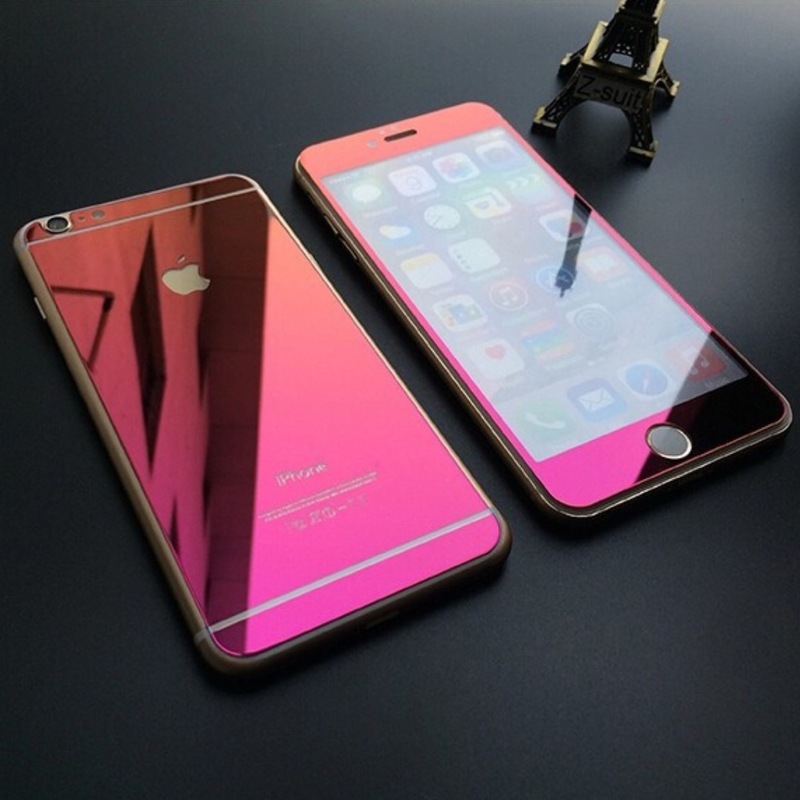 You may not ponder as much about how to choose an iPhone case because your options increase. A front and back Glass Screen Protector should do the trick, but keep in mind, it will not protect the sides from scratches. If you wish to protect from scratches as a soft user, any Case HERE will work fine for you but do not forget, protecting it even further with a Glass Screen Protector can protect your screen from shattering easily when compromised. Getting a phone case or skin that suits your lifestyle and taste can be as easy as making a decision. It can sometimes be a task when deciding how to choose an iPhone case. I hope this article has been helping in helping you make that decision. If you would like to read other articles about Phone Cases and Accessories you can check out our BLOG. Thank you for reading and do feel free to share in the comment section what steps you took when deciding on an iPhone case.